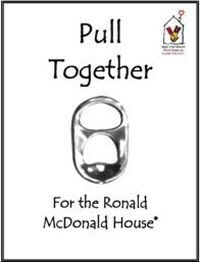 We can give back to our community by donating tab tops for recycling to the Ronald McDonald House. 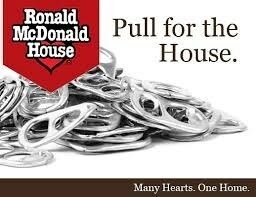 Please save and send your tabs to the media center at CCHS to help this worthy cause. Thank you!